It has come to our attention that in some cities, there is resistance from the community - namely commerce - towards such things as bike lanes and bike infrastructure in general. We see it from time to time in Copenhagen, too. Back in the 1960's, a radical idea was born. Pedestrianising the city centre. There was very vocal resistance from the shops. There were even cries of "we're not Italians! We don't want to walk around the town!" The car was king. It happened anyway. The world's longest pedestrian street was born - Strøget - and others followed. Did commerce suffer? Not at all. On the contrary. Pedestrian and bicycle access without motor vechicles created the ideal shopping concept. Sales increased. It remains the case to this day, especially with the massive investment in bike infrastructure over the past 40 years, providing even more access to the city and her neighbourhoods for cyclists. The idea that ‘vitality of commercial enterprises = access by car’ is really rather old school. Those motorists who arrive at a supermarket or department store are not better customers than those who arrive by bike or with public transport, just because they can carry more goods home in their vehicles. On the contrary. 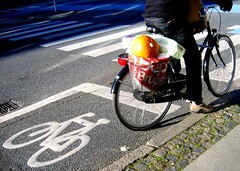 The contribution made by customers who arrive by public transport, bicycle and on foot is greatly underestimated. Not to mention the negative impact for our towns and cities and for the urban environment of building of large supermarkets and thousands of parking places on the periphery of urban centres. 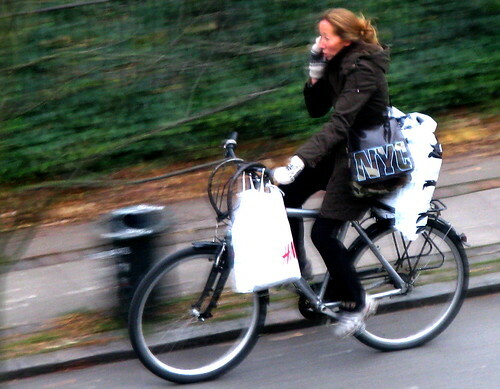 It turns out that cyclists are better customers in many categories. A study carried out in Münster, in Germany, reveals a number of newly discovered statistics. The study concerned three large supermarkets and a department store which also sold other goods. Cyclists purchase smaller quantities each time they go, obviously. Which means, just as obviously, that cyclists go to shops more regularly - 11 times a month on average, as opposed to seven times a month for motorists in Münster - and are thereby more exposed to the temptation that shops love to inflict upon us. Motorists are in the minority in shops in urban areas - between 25 to 40 % of customers, depending on the day of the week. 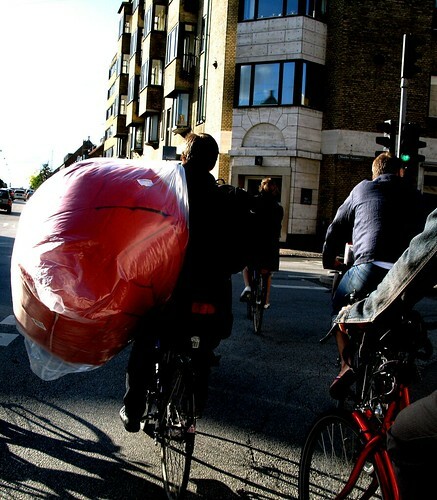 Barely 25 % of motorists leave a shop with two or more bags of goods (as opposed to 17 % of cyclists). Therefore, 75% of motorists have nothing to prevent them from using other transport forms. The study concluded that a large number of motorists could do without their cars when shopping, leaving them open to using another mode of transport. Another study, this time in Berlin, showed a massive increase in cross-neighbourhood movement when they introduced a 30 km/h speed limit for cars, except on major routes. People were simply using their bikes and the public transport to get around and they found themselves more mobile as a result. Up to 40% in some cases, for trips between home and the shops. Similarly, a survey carried out in Strasbourg indicated more than 30% increase of visits to the shopping area of the city after pedestrianisation and closureto through traffic in the town centre. A survey carried out among consumers in Bern, Switzerland, established the ratio between the value of purchases made and the parking area used by each customer over a year. 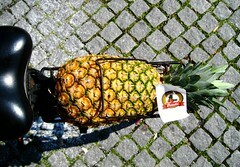 The profitability was highest in the case of the cyclists. €7500 per square metre for cyclists.